Three of the vocalists of Pinoy Rock bands namely Six Cycle Mind, Rocksteddy, and Calla Lily jam with Vice Ganda in another trending episode of "Gandang Gabi Vice" tonight (August 12, 2012). Aside from the rock icons, the ageless heartthrob of Philippine Showbiz is also Vice's special guest. 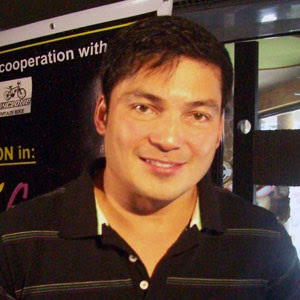 He is no other Mr. Gabby Concepcion! Oh heck, I haven't watched it. I missed watching this. This show is very funny and you'll laugh your mouth off. Spokane tim jones would love to see this. I'll just tell him to watch streaming.